Are you looking for a company who carries out the best attic conversions London has seen? Then look no further than Firtree Building Services. We are the leading specialists for attic conversions in London, and we can transform your home in as little as 6 weeks! 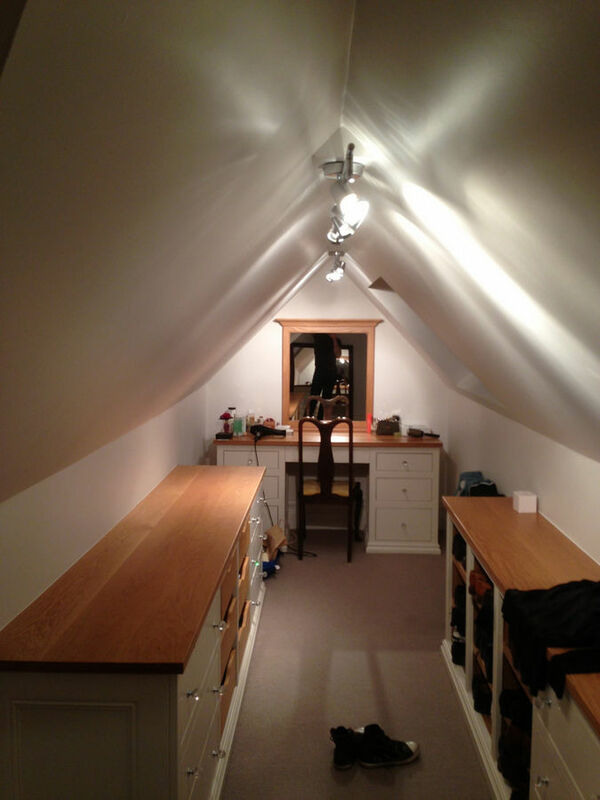 So if you’re short on space in your home, London attic conversions are the right choice for you. If you’re stuck for space in your home, Firtree Building Services have the solution for you. Rather than move house in such a risky property market, you can save time and money with our hassle-free attic conversions in London. Many people just assume their loft is a place for storage. We may put old boxes or suitcases in our loft but never really notice how much space is actually available up there. However, if you don’t want to use up your outdoor space, or simply don’t have the room for a home extension, then why not invest in the best attic conversions London has to offer. 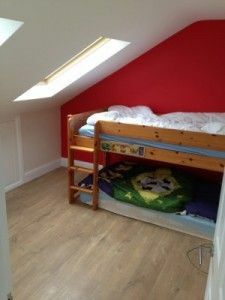 Depending on the size of your loft, London attic conversions can transform a 3-bed property into a 5-bed property, with enough space to fit two bedrooms and even an en-suite. We will manage your project from the architectural planning through to the final building control certificates. Our attic conversions in London are tailored to your individual needs and requirements. Our design team will sit down with you to discuss your options and help you optimise the space you have. If you have a period home then our attic conversions London team can convert your loft into something truly beautiful and unique. The high beams provide the optimum structure for a conversion and they generate more space than you could’ve ever imagined. No matter what style of loft you currently have, our experts will know the best way to turn it into a bespoke design that you’ll love. What’s even more convenient for you is that London attic conversions rarely need planning permission as you are simply utilising space you already have. This speeds up the process significantly and we can complete attic conversions in London in as little as 6-7 weeks. The team for London attic conversions work quickly and efficiently to provide a new room in your home that allows you the space you need. Whatever you want to turn your loft into, we will make sure it is integrated seamlessly into your home. We can add features such as a staircase to match your existing décor, or install a pull down ladder for a more rustic effect. If you don’t have a loft or you are looking for a ground-floor extension then our attic conversions London team also have a wealth of experience in single and multi-storey home extensions. 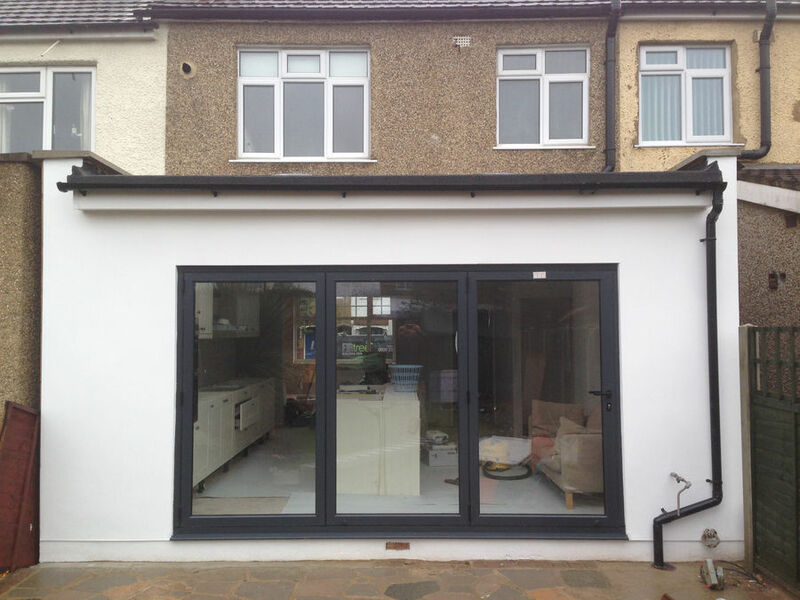 Any kind of home extension can be a worthwhile investment and one of the most cost-effective options when your family begins to grow. We understand that home extensions and attic conversions in London are a big commitment, but when you choose Firtree Building Services for your renovation, we guarantee a cost-effective and reliable service. Our team for London attic conversions are happy to work with you directly to bring your ideas to life or alternatively, we are happy to work with any architects, structural engineers and designers you have hired. You won’t have the stress of packing and unpacking your entire home in boxes, and you’ll have total control of the project throughout the entire process. 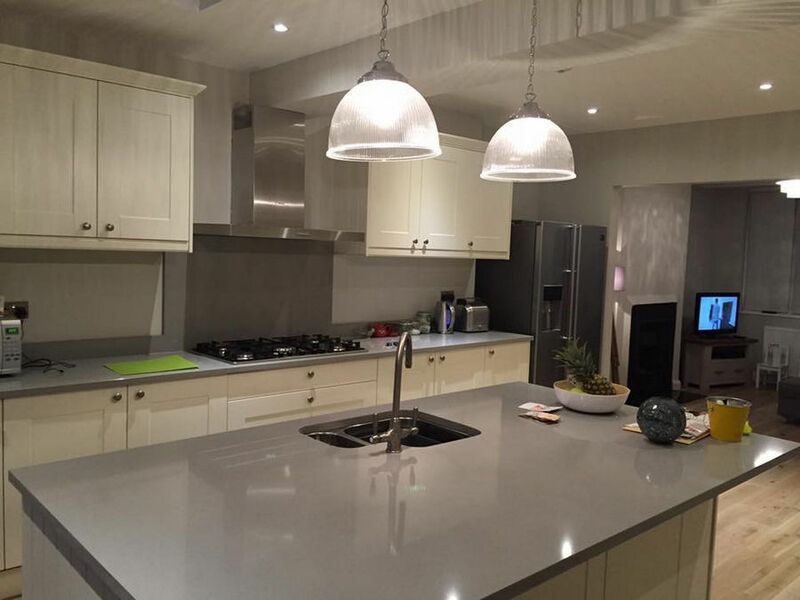 We never sign off on a job until you are 100% happy with the results, and with our expert skills and experience, we are sure you won’t be disappointed. 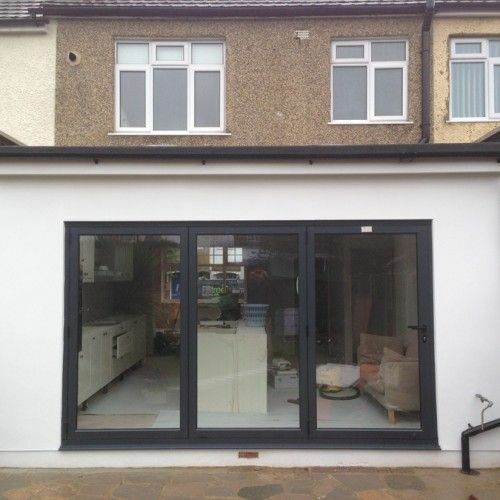 Even the simplest of extensions can help your home feel much more spacious. 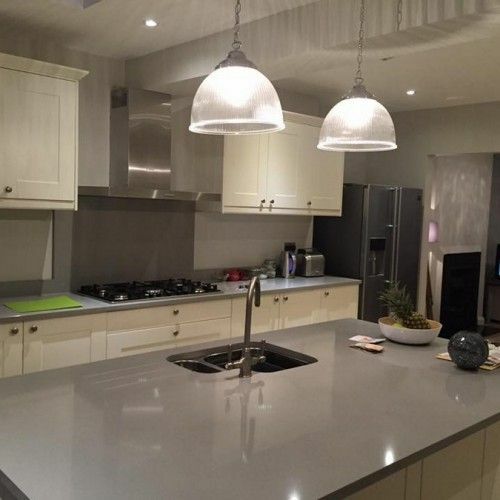 So whether you want a small kitchen renovation or a large multi-storey extension, our experts for London attic conversions will help you make the most of the space you have. We have over 20 years of experience in providing the most beautiful attic conversions London has to offer. All extensions are built by our highly skilled workmen who only use the best quality products and materials when working on attic conversions in London. The attic conversions London experts endeavour to give you the most cost-effective solutions for home extensions. Our FREE quotations allow you to make a well-informed decision about your London attic conversions that suits your style and budget. Your home is your pride and joy and we understand your concerns about potentially turning your home into a building site. Our workmen are extremely flexible and will agree on a schedule and completion date with you from the beginning. We always work hard to meet our deadlines and you can rest assured that each builder is polite and courteous at all times. 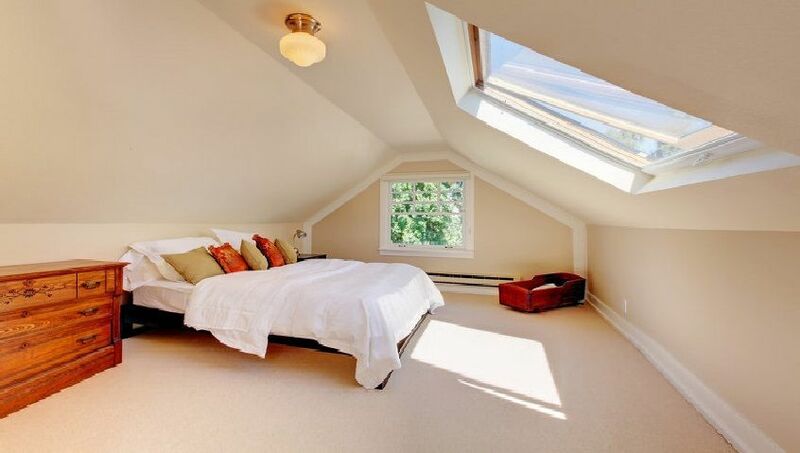 Your home will be left spotless upon completion of your attic conversions London project so that you can begin enjoying your new space immediately. Our attic conversions London team are fully qualified to handle all of the necessary details such as planning permission and building regulations. We will ensure your project has all the relevant certificates and documents at the start and on completion of your project. If you are still unsure if we can help you with your intended project, then get in touch with one of our friendly team today who will be happy to discuss attic conversions in London. For the best attic conversions London has seen get in touch with Firtree Building Services today. For your FREE quote call us on 07957 574 604 or email us at info@firtreebuild.co.uk.